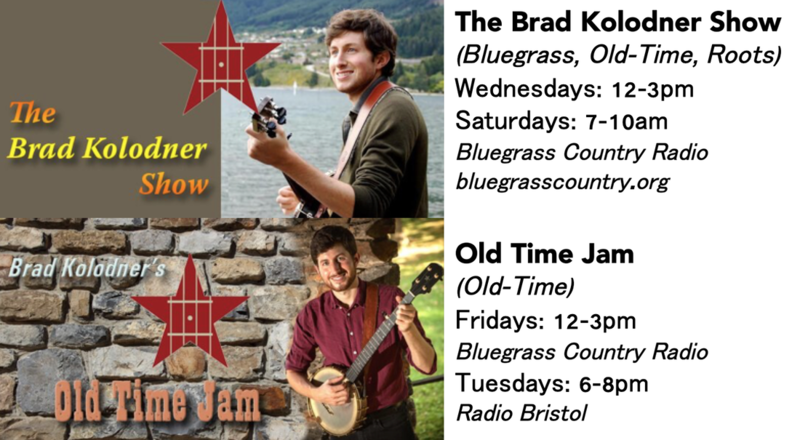 Every Wednesday from 12-3pm and Saturday from 7-10am on Bluegrass Country Radio, I host "The Brad Kolodner Show," a radio program that features Contemporary and Progressive Bluegrass with a healthy dose of Americana and Old-Time Music. 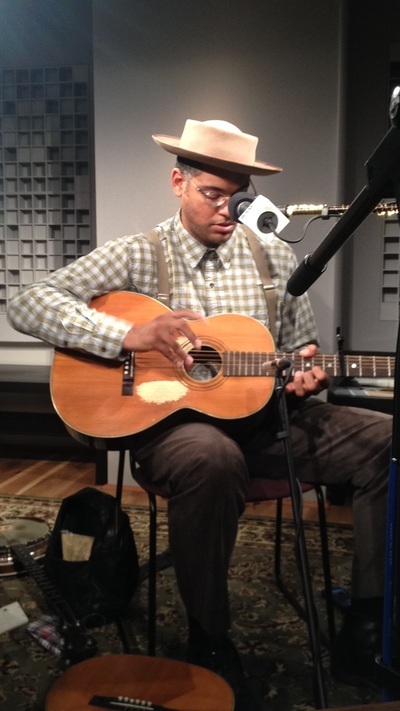 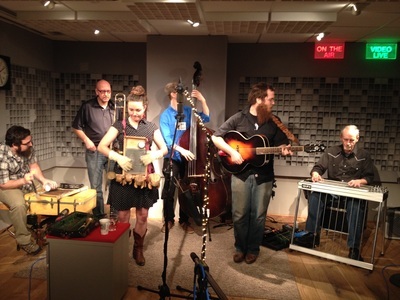 Every Friday from 12-3pm, I host "Old Time Jam," a program focusing on contemporary Old-Time performers. On occasion, I interview touring bands passing through the DC area. 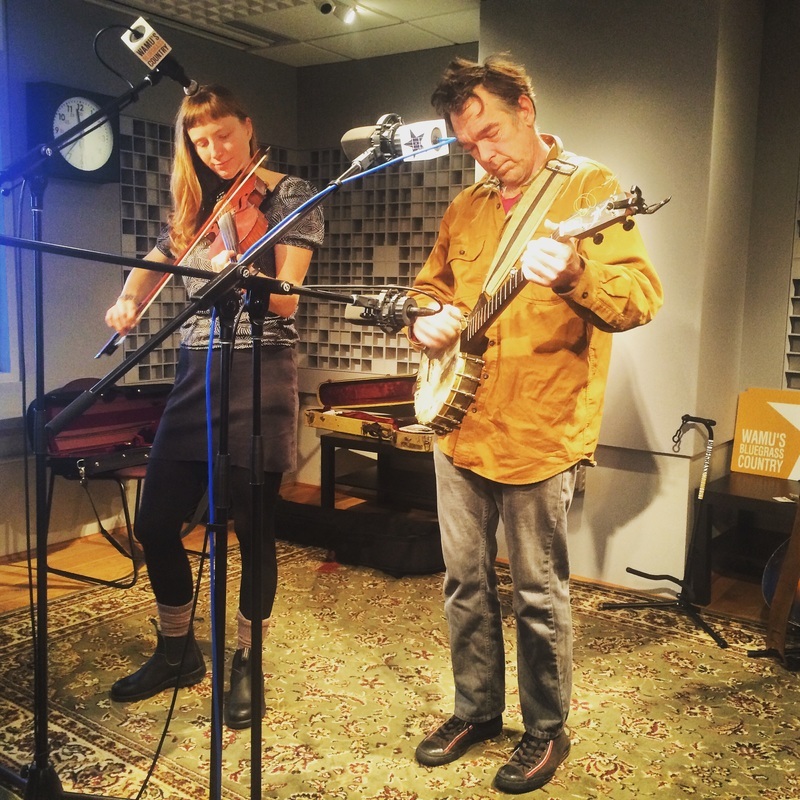 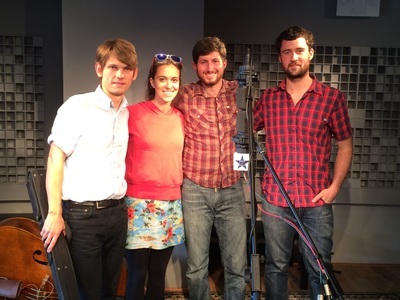 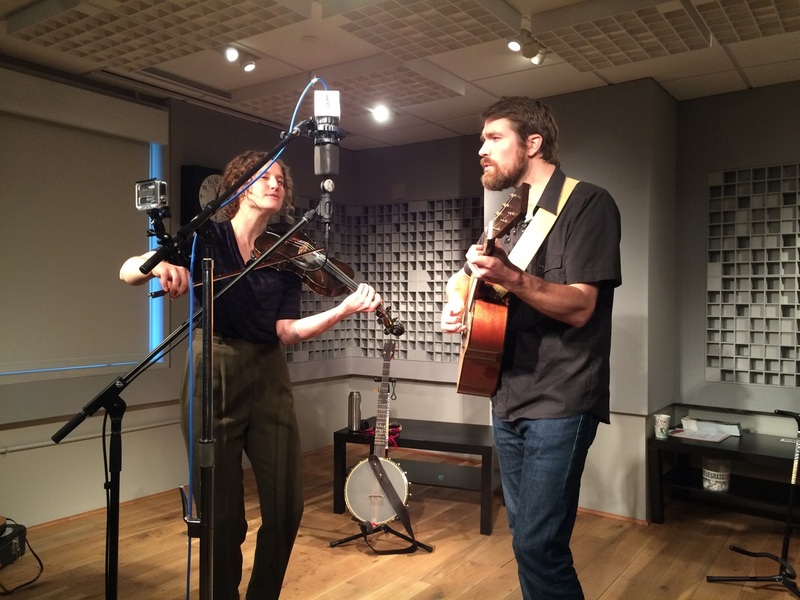 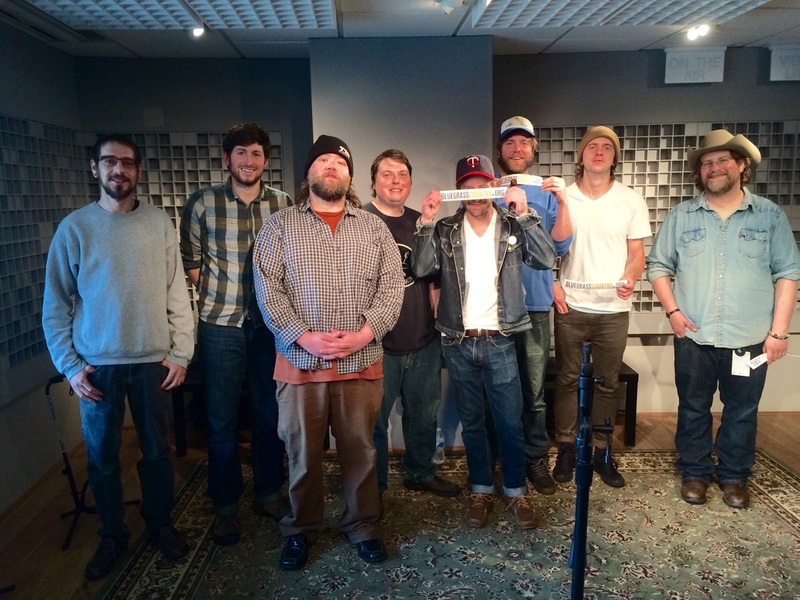 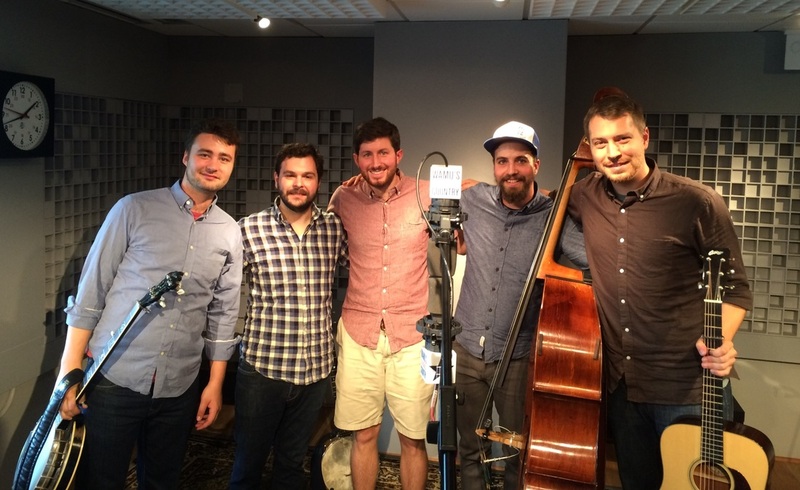 Guests on the show have included Tim O'Brien, The Steel Wheels, Mipso, Brittany Haas, Trampled by Turtles, Dom Flemons, The Foghorn Stringband, Nora Jane Struthers & The Party Line, Cahalen Morrison & Eli West, The Bumper Jacksons, The Austin Lounge Lizards, Moya Brennan, Jake Shimabakuro, I Draw Slow and many more. 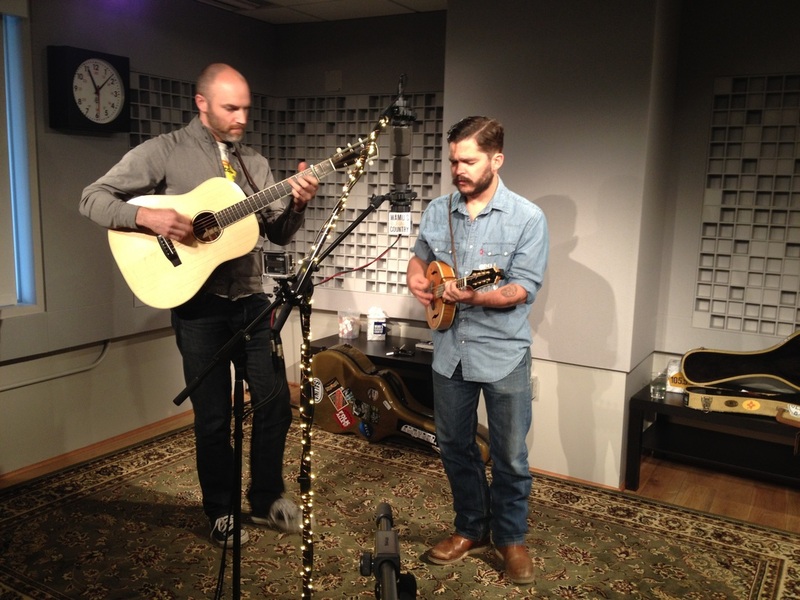 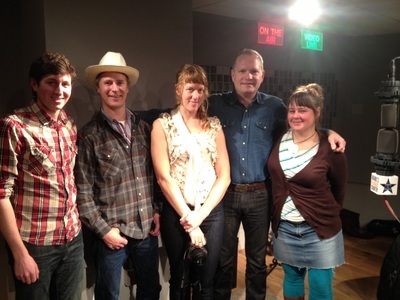 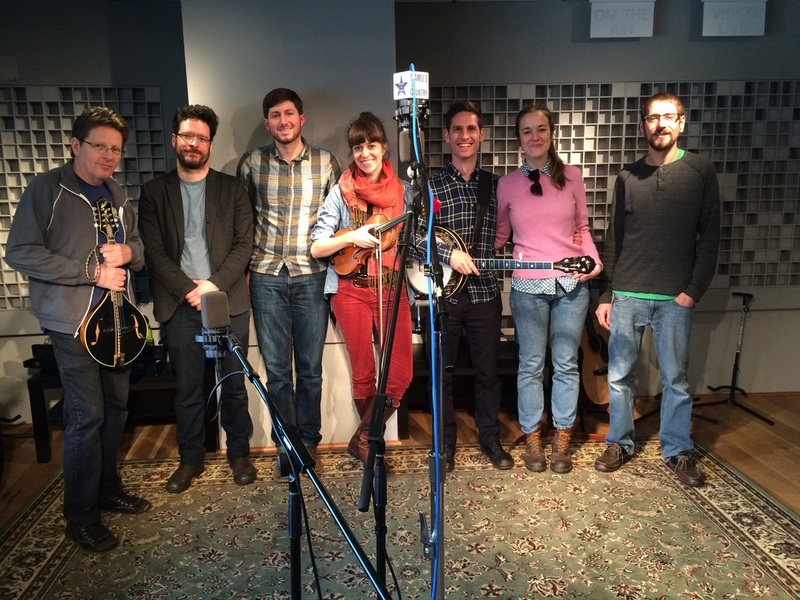 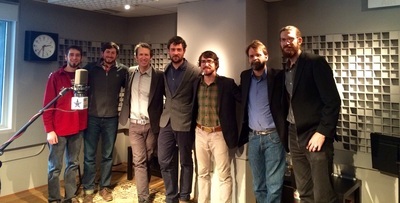 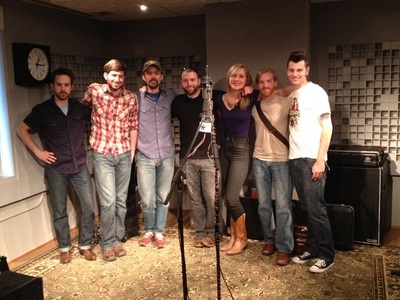 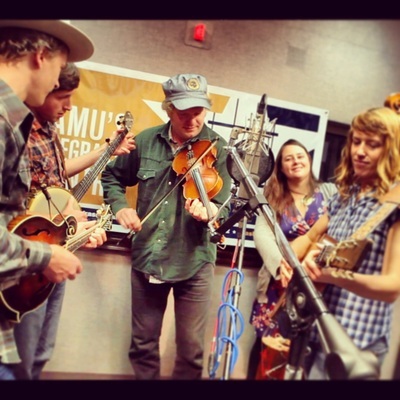 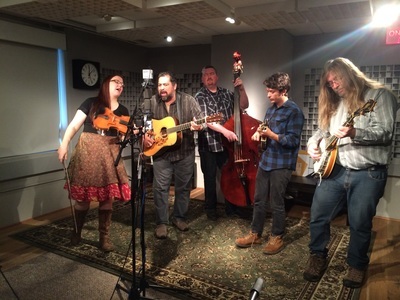 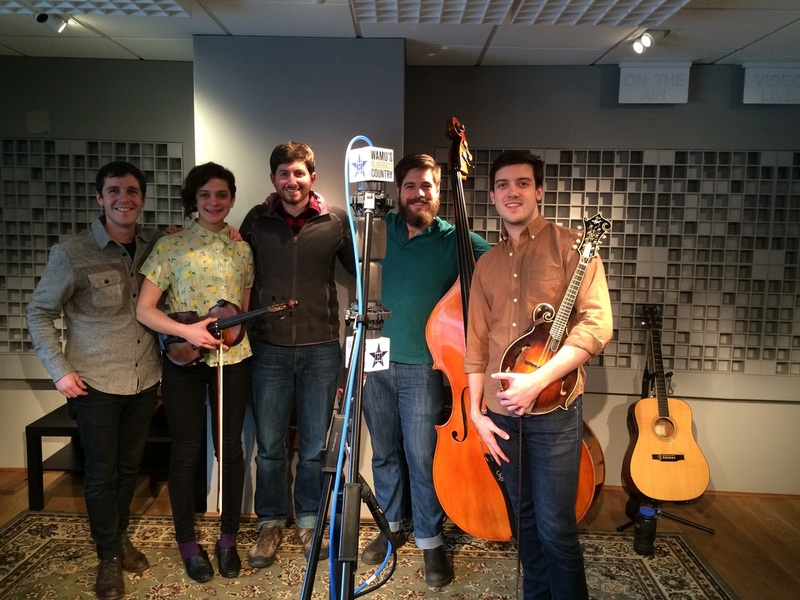 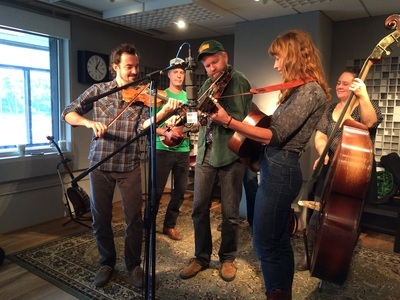 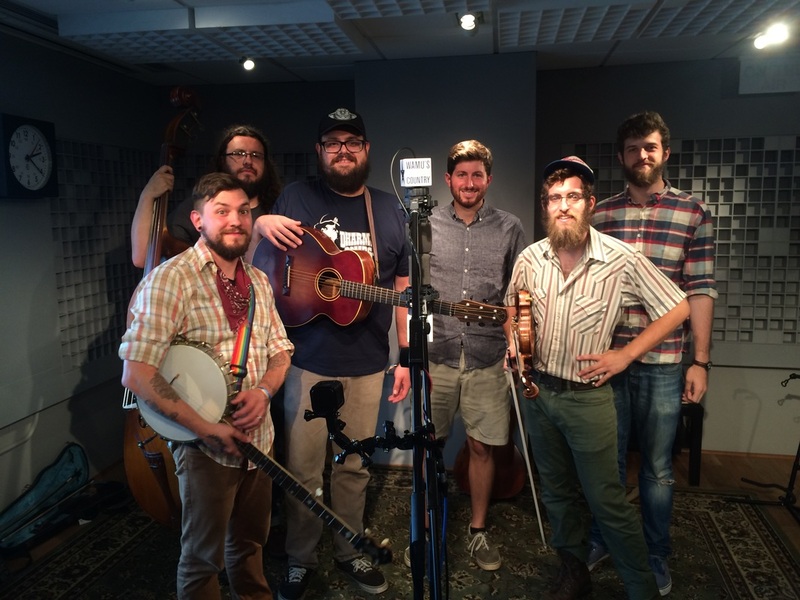 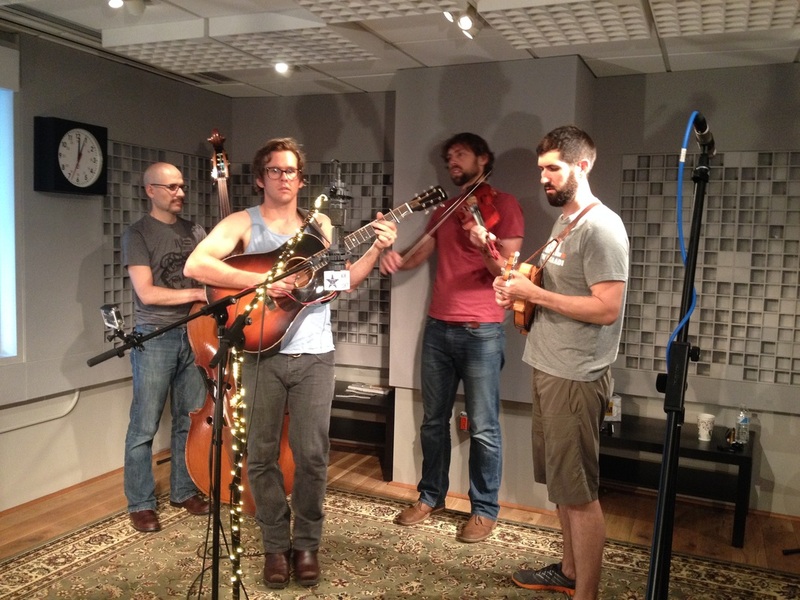 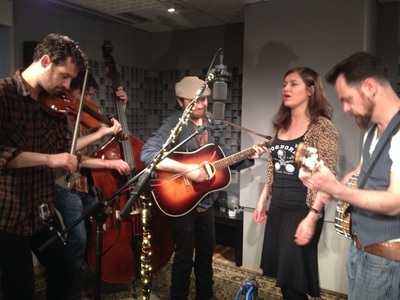 Tune in online here: www.bluegrasscountry.org, In the DC area, you can tune in on 88.5 HD Channel 2.